Here you can view a selection of images and videos related to the work of One Community in our very own gallery! Manager Jo Miles and her team talk about the support they provide for Young Carers. The One Community Young Carers Team speak about their roles and the support they provide for Young Carers in the borough of Eastleigh. They talk candidly about some of the challenges facing Young Carers and their families and what they can do to assist them. Hampshire Young Carers Choir facilitated by Amie Simons has been running since May 2015 and has had a significant positive impact on Young Carers health and emotional wellbeing. 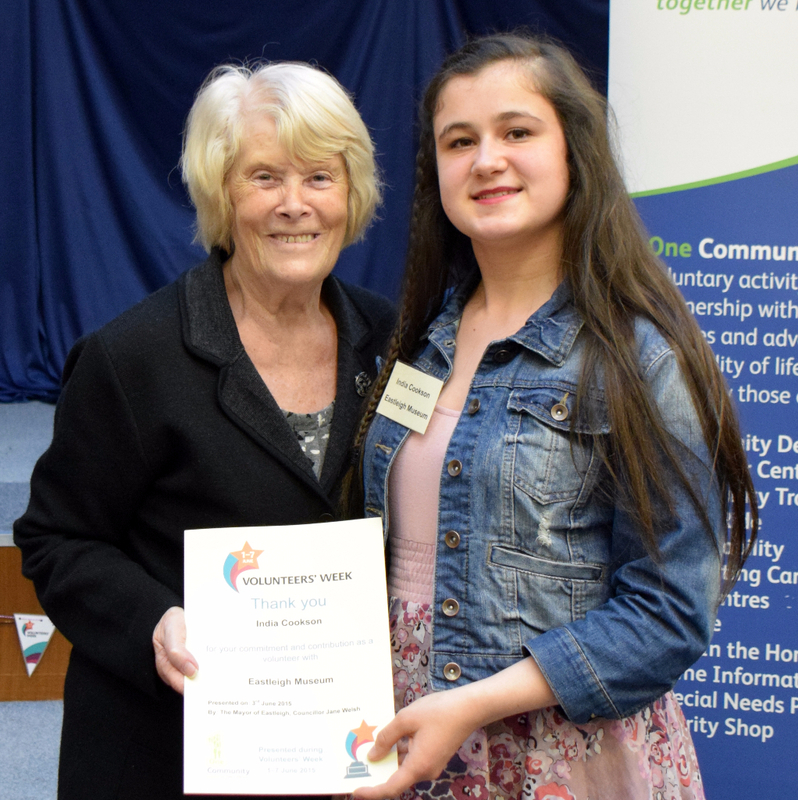 This clip shows the Young Carers recording their audition tape for Hampshire Young Carers Got Talent. 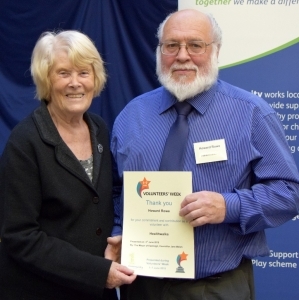 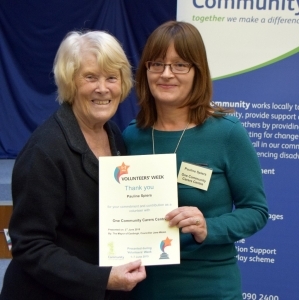 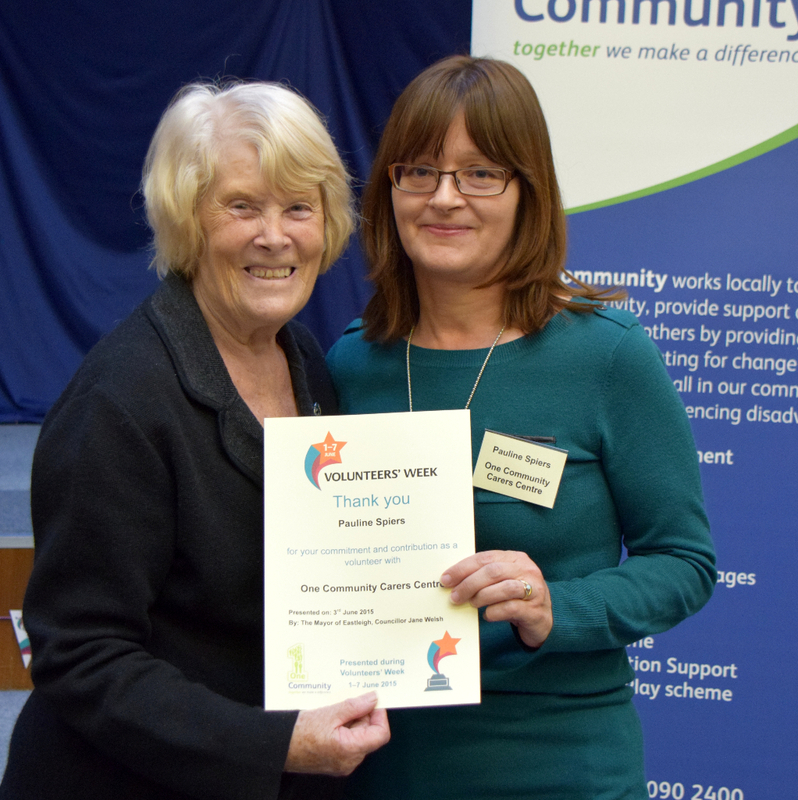 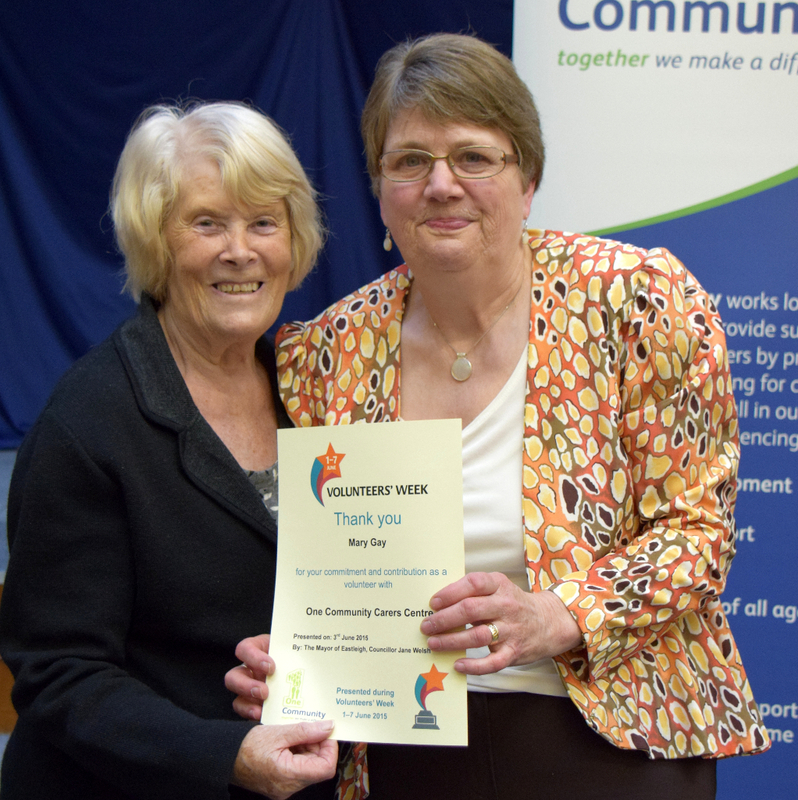 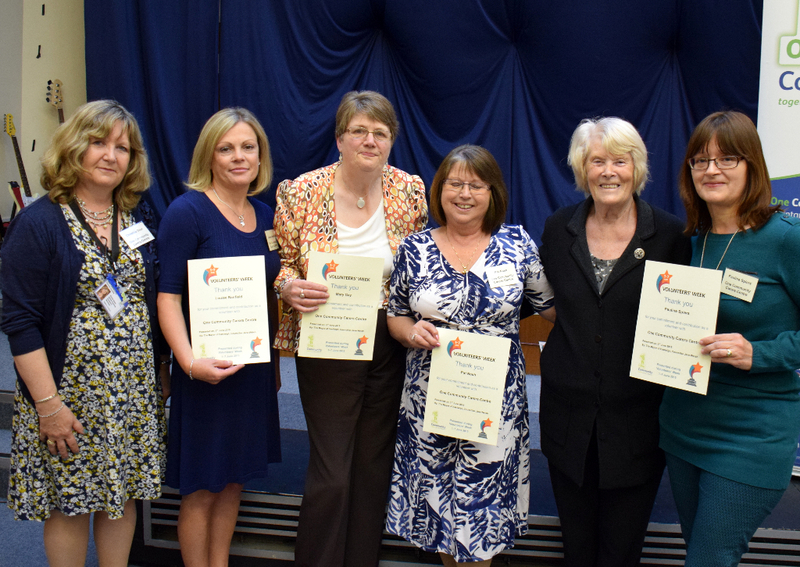 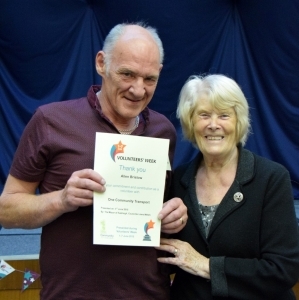 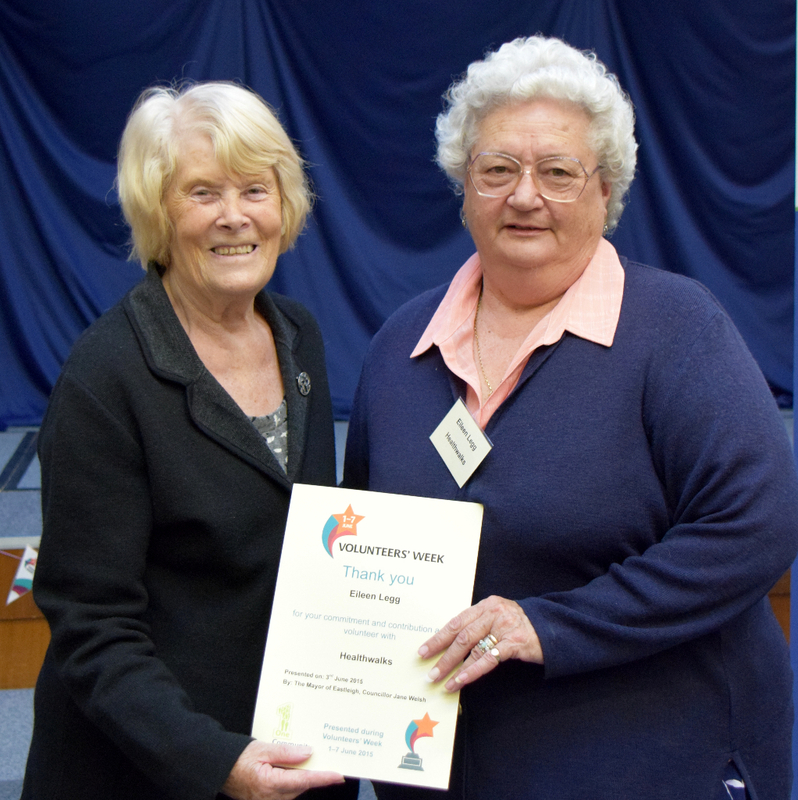 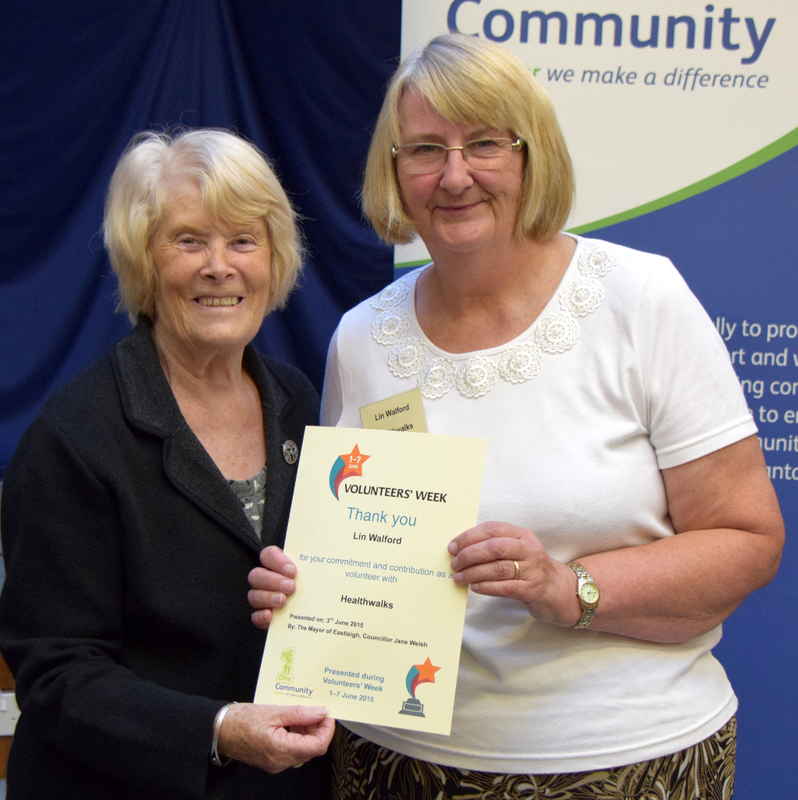 Volunteer Centre Eastleigh’s annual certificate presentation in Volunteers Week was held at The Courthouse, Eastleigh on Wednesday 3 June. 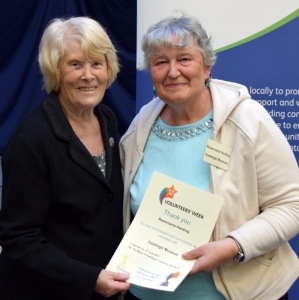 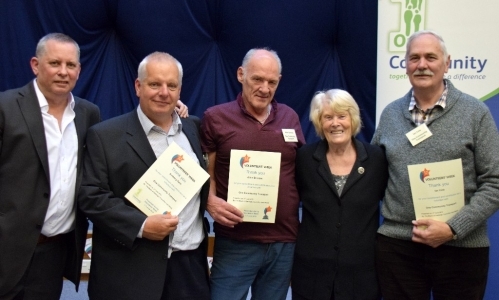 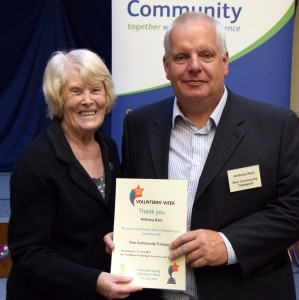 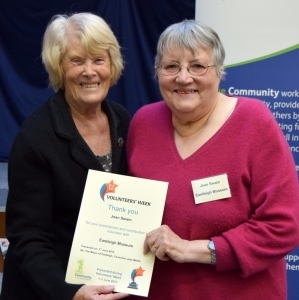 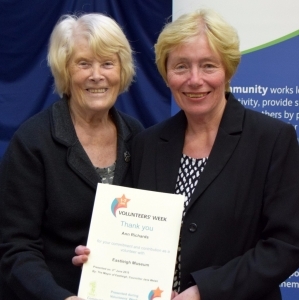 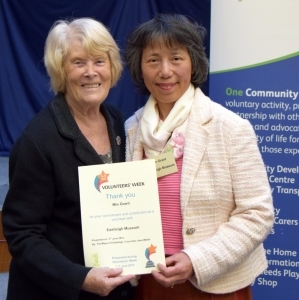 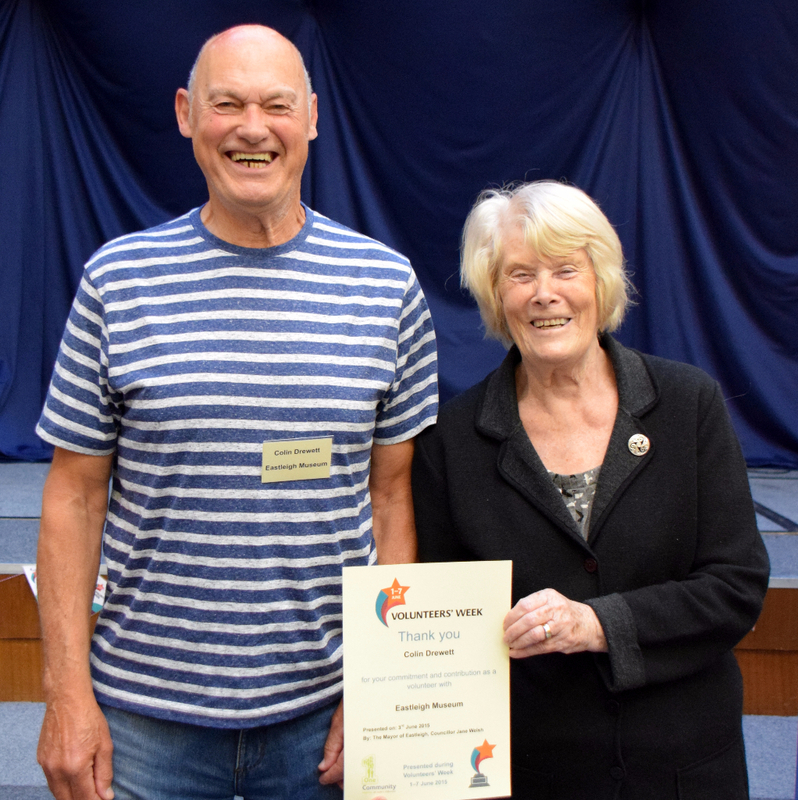 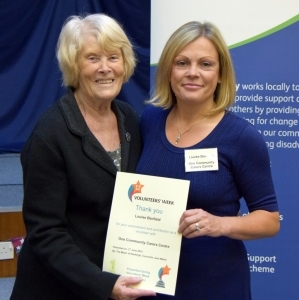 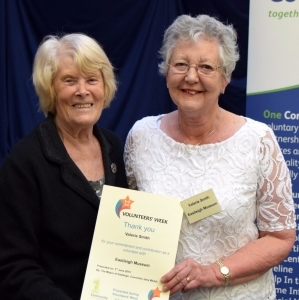 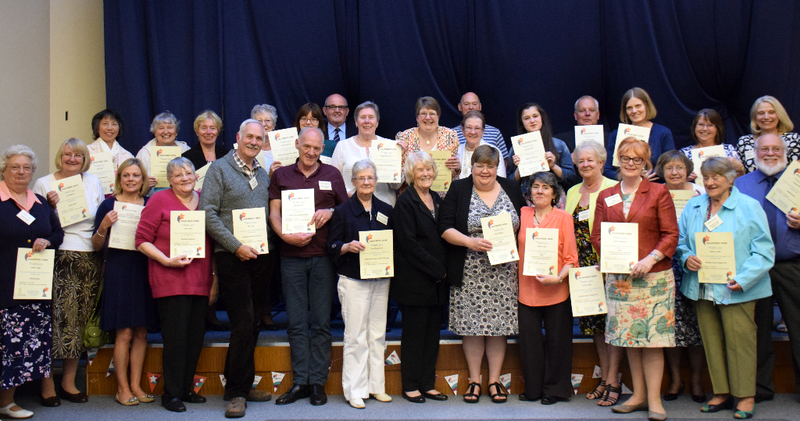 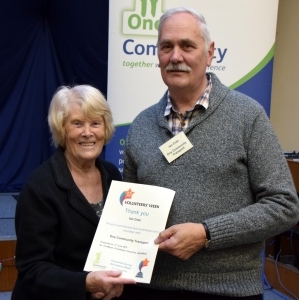 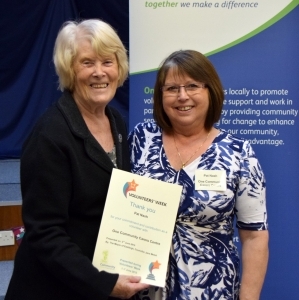 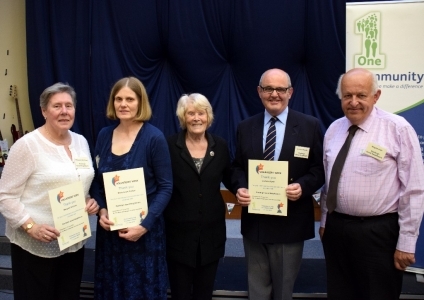 This year, 30 volunteers from eight organisations from across the borough were honoured, with certificates presented by the Mayor of Eastleigh Councillor Jane Welsh. 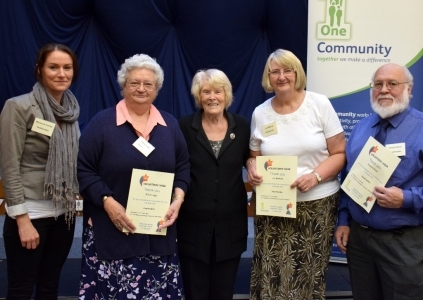 Organisations included Breathe Easy Hedge End, EBS The Bereavement & Loss Service for Eastleigh and Southampton, Citizens Advice Bureau, Eastleigh Good Neighbours, Eastleigh Museum, Healthwalks, Carers Centre, Community Transport and Simon Says. 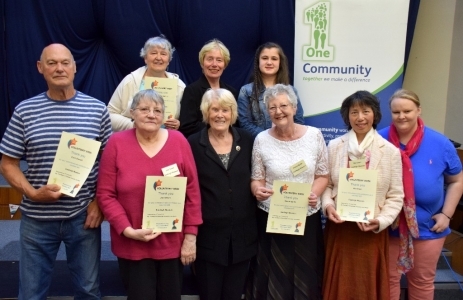 See if you can spot yourself in some of the photos taken in the gallery below.